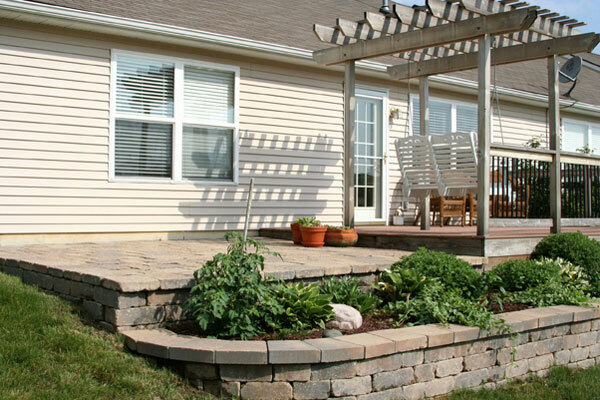 Exterior Home Products, LLC opened its doors with the mission to bring quality vinyl siding products to contractors and builders. Since then, we have expanded our offering to include vinyl windows, columns, fiber cement, vinyl shake siding, interior and exterior doors, and other exterior building materials. We are a locally owned and operated family business with the goal to provide excellent customer service along with superior product selection. 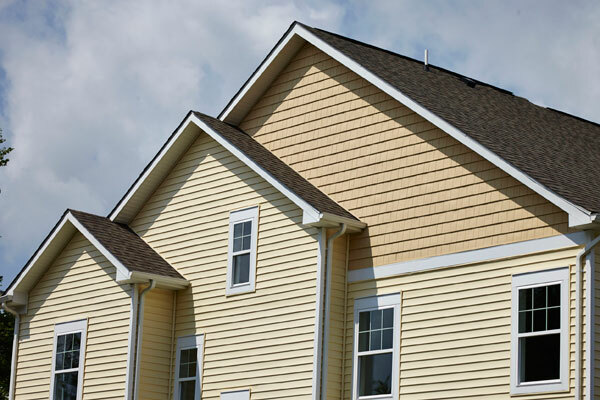 Quality vinyl and fiber cement siding that adds beauty to any home. New construction and replacement windows that meet your building or installer needs. 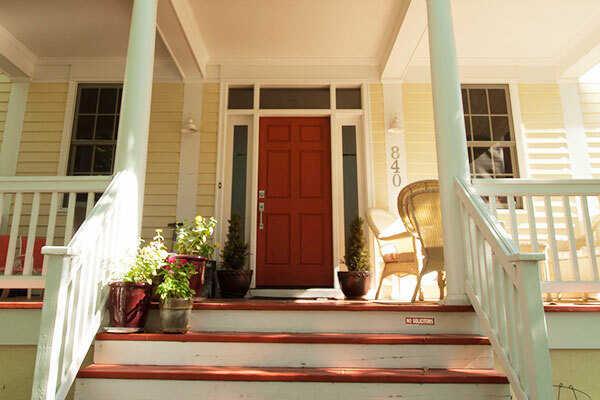 We carry interior and exterior doors to make every entrance memorable.